Egg fried rice has always been my favorite. 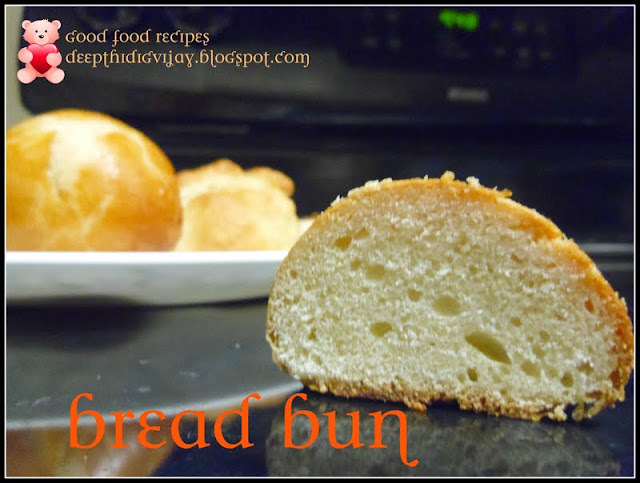 They are easy to make and delicious in taste. This is a perfect idea for lunchbox. The addition of mint in egg fried rice gives it a unique flavor and makes it more delicious. Coming to the recipe. Heat oil in a pan and add bay leaf, onions and green chili. Saute until the raw flavor goes away. Then add coriander powder, soy sauce, salt and pepper powder. Break open eggs and add it. Give a quick saute until the egg is well cooked under medium flame. Now add rice, mint leaves and cilantro and mix well. Cook for about 2min under medium flame and squeeze some lemon juice at the end and serve hot. Hmm lovely. Wish it was my lunch! Mint should have given added flavor...very nice recipe.. Delicious and mouthwatering fried rice. Can I have some please :) ? mint with egg nice flavorful rice....loved it !!! 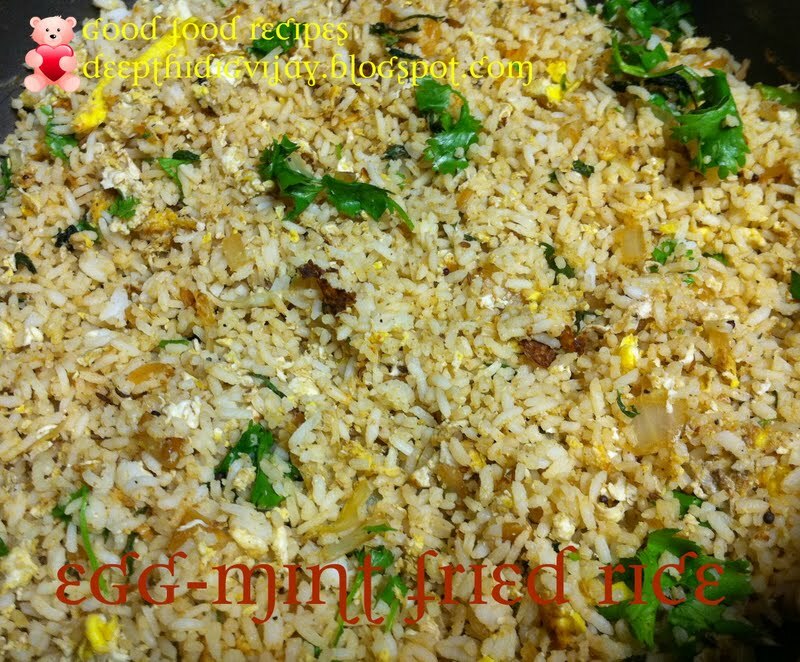 Adding mint would have given a wonderful flavour to this fried rice na, looks fabulous..
Super yummy fried rice. Loved the combo. Love mint flavor .. looks yummy DD. I would never think to add mint but I'm sure it adds a great flavor!